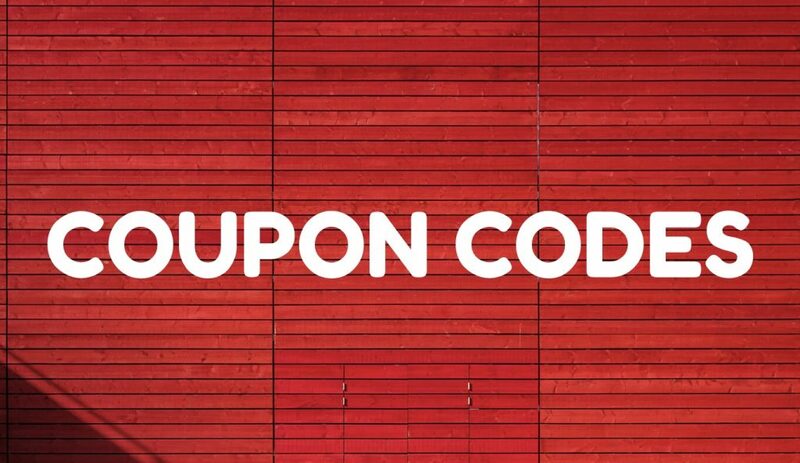 2019 CBD Coupon Codes ⋆ ADHD-Naturally! Don't Miss Out! ADHD-Naturally has the best CBD Coupons in the industry. 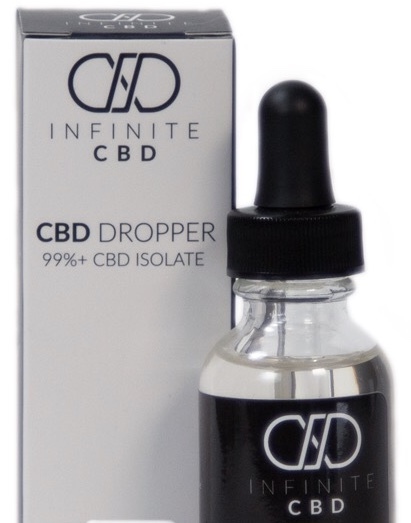 These CBD coupons provide the best and highest CBD discounts on the internet. Flower Child CBD – Flower Child CBD coupon – Use Code “welovecbd10” for $10 Off your first order. 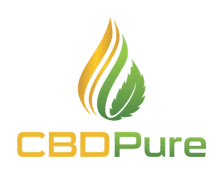 CBDPure – CBDPure coupon – use “ADHD10” for 10% off all products. CBDPure Coupon – Use Code “CBD420” for 20% Off from 4/19-4/21. Hemplucid – Reduced all prices as of 4/18. Joy Organics Coupon – BOGO sale from April 18-22. Buy One, Get One for 50% off. Use code “BOGO” at checkout.